Cette installation inclut un portfolio d’oeuvres de Theodore A. Harris, un texte d’accompagnement de l’artiste, ainsi qu’une vidéo. A; var lightbox_previous = "
A"; var lightbox_next = "
A"; var lightbox_close = "
A; var lightbox_slideshowStart = "
A"; var lightbox_slideshowStop = "
A; var lightbox_retinaSuffix = "
Conscientious Objector to Formalism is a series of minimal, image, and quotation based works that uses poetry to confront mainstream art criticism, art history, to look beneath the surface politics of aesthetics and formalism in a presentation of art that is not self-referential or to put a Black face on the art history of imperialism. 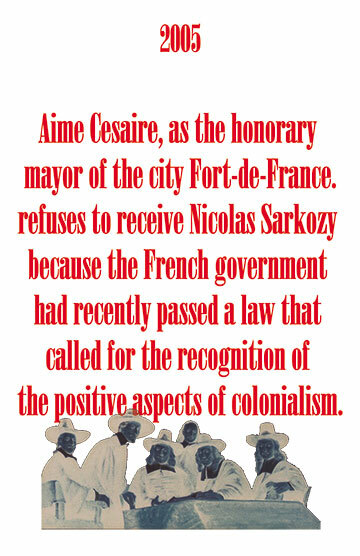 In the main the series takes as its subject how Black Art is historicized and reviewed by mainstream art critics. 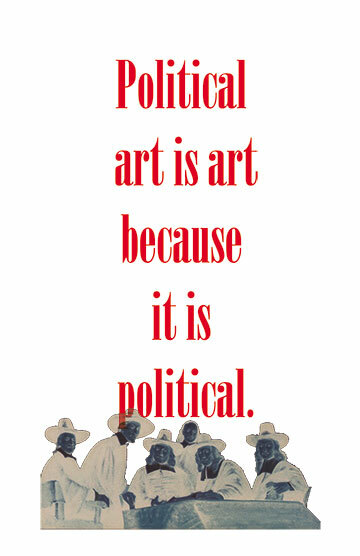 My intention is to grapple with how contemporary art criticism narrowly speaks to the politics of the subject matter rather than approach to materials. 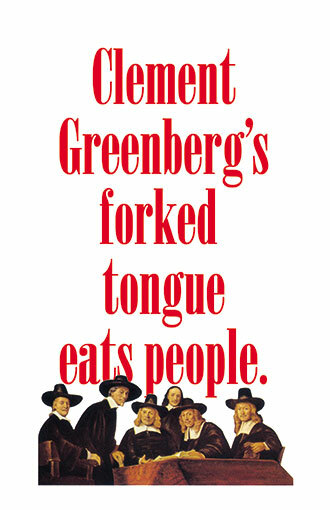 In the October 25, 2012 edition of the New York Times art critic Ken Johnson wrote a “wrong headed” review of the historical exhibition Now Dig This! : Art and Black Los Angeles 1960 – 1980 curated by Kellie Jones. 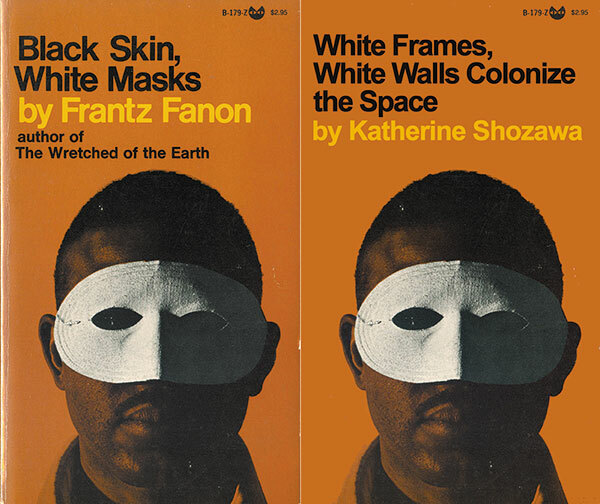 He negated the worth of the exhibition and focused on the politics of the show—in that all of the artists were Black artists rather than discuss the quality of the work. 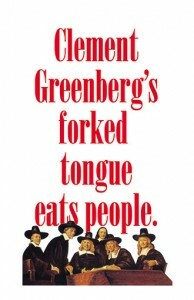 Johnson wrote: “Herein lies the paradox. 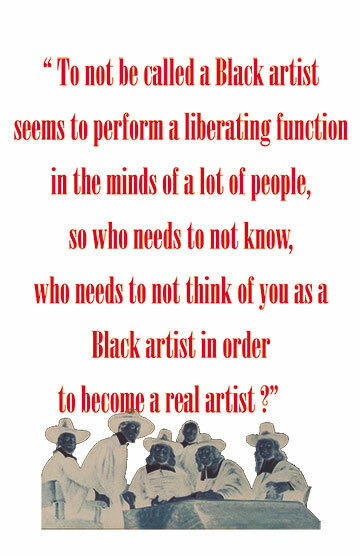 Black artists did not invent assemblage. 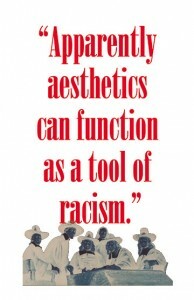 In its modern form it was developed by white artists like Picasso, Kurt Schwitters, Marcel Duchamp, David Smith and Robert Rauschenberg….” To try and make this “paradox” a reality is in a long tradition of bigoted formalist criticism of which the function is to reinforce the marginalization of Black artists. The forward thinking artists in Now Dig This! 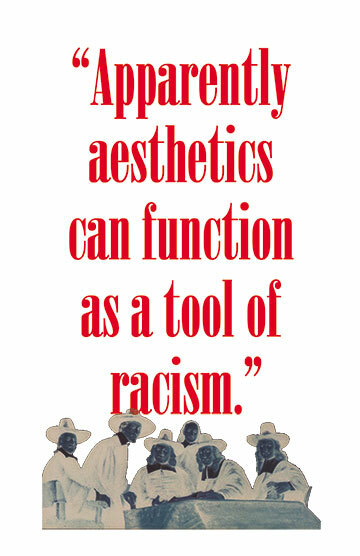 : such as Betye Saar, John Outterbridge, Noah Purifoy, John T. Riddle, David Hammons and Melvin Edwards have advanced visual language; assemblagists whose work is formally rigorous and socially engaging without celebrating the 4th of July. 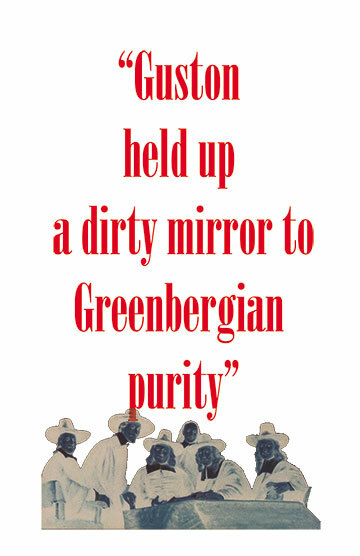 Therefore I see his writing as New York Times “stop and frisk” art criticism. 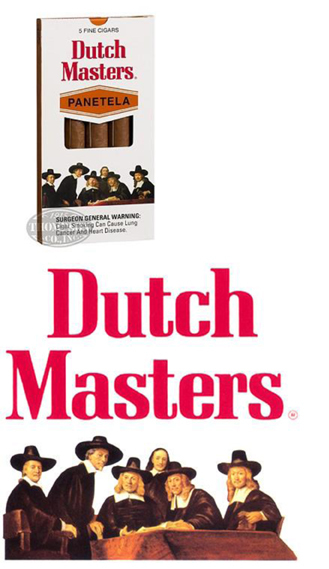 In this series I have appropriated the image from the Dutch Masters Cigar box which is an edited version of Rembrandt van Rijn’s The Sampling Officials of the Amsterdam Drapers’ Guild, known as ‘The Syndics’ about 1662. 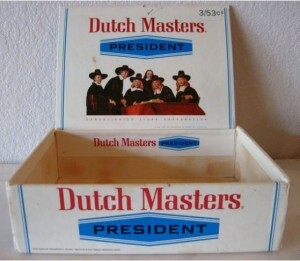 Here I use the image with text not only to talk back to art history’s masters, but also to the history of the Dutch West India Company who were major traders in the flesh business at the time Rembrandt painted this work. I am interested in what the art work is not telling me about the world in which the artist lived at the time he created this work. 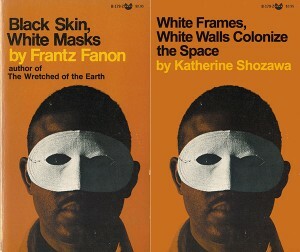 The series started with the double book cover of Frantz Fanon’s Black Skin, White Masks pictured above, inspired by artist Katherine Shozawa’s words, “White frames on white walls colonize the space.” Turning the tools of visual art and literary speak into conceptual poetry directed at; in the words of artist Martha Rosler, “the other thing taboo in art: that you don’t make the art world have to think about something that’s actually effecting them outside the space where the exhibition actually occurs, because the white cube is a space apart that transcends topical issues….” It is within the white cube that Aryan–idolizing German fascists presented the Degenerate Art exhibit, and colonized Namibia in what proved a rehearsal for the ethnic cleansing of the Jews; built on a “whites only” value system of dismemberment. Aesthetics is one of many branches of philosophy from which our work is framed, jailed, and hung on trumped up charges by the judges and prison wardens of aesthetics and formalism! I want to thank Najja Z. Keita for assisting with the images and Lamont B. Steptoe, Xavier J. Richardson and Lisa Backe for assisting me with the autopsy on the text. Harris is the founding director of the Institute for Advanced Study in Black Aesthetics. Theodore A. Harris est le directeur du Institute for Advanced Study in Black Aesthetics qu’il a fondé.